For the past five weeks there has been an open trench outside 113 Coburg Crescent, with no sign of any activity. 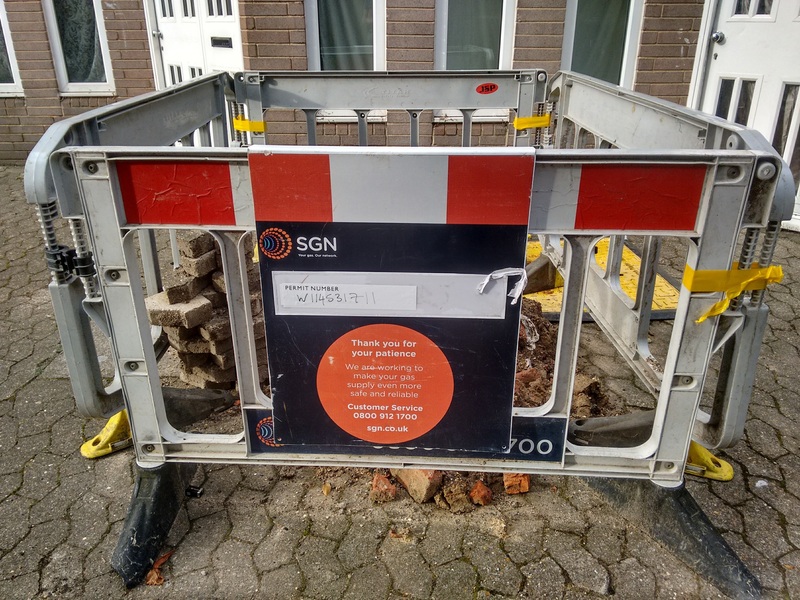 The barriers around the hole were labelled with Southern Gas Networks’ logo, so PRERA have contacted SGN to ask what they are doing. 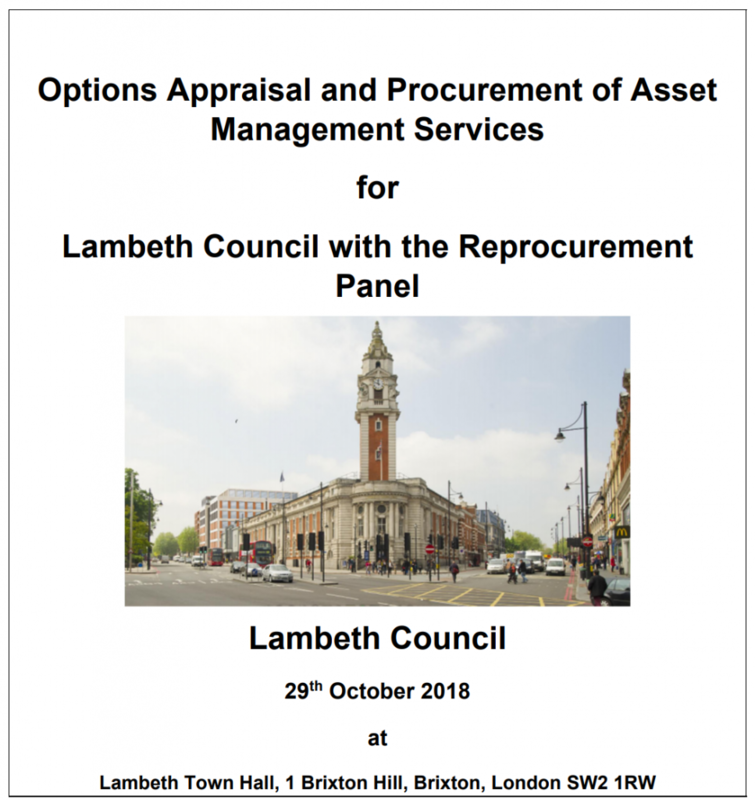 After four telephone conversations, SGN admitted that the refilling of the trench had been “overlooked” and they will return tomorrow (20th September) to fill it in.